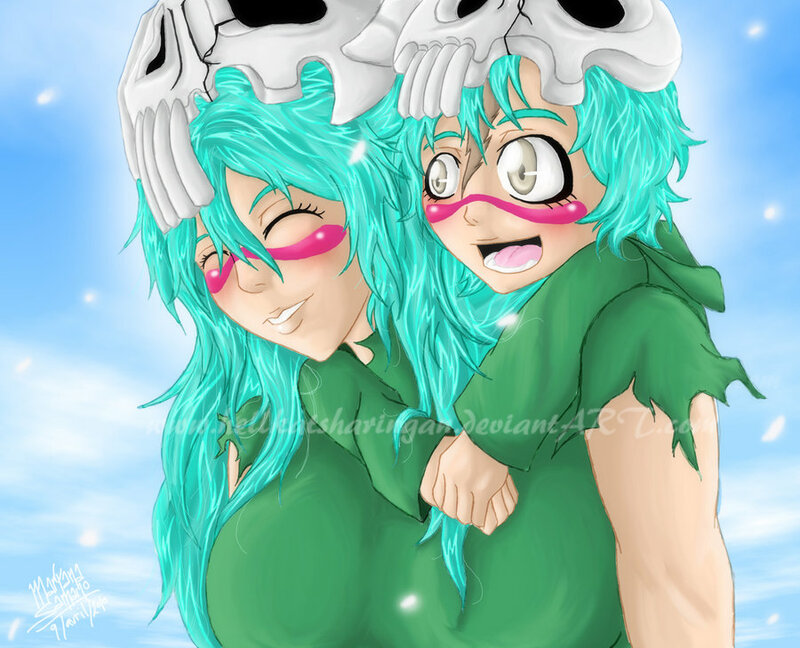 nel. to all my bleach प्रशंसकों. HD Wallpaper and background images in the ब्लीच ऐनीमे club tagged: bleach anime espada nelliel tu odelschwanck.